Face ID on the iPhone X offers a disappointing user experience. Apple has been built on the principle of solving problems that users typically encounter when using technology. Historically, it has done this by making the problems disappear in a way that makes using technology both fun and empowering. The original iPhone, for example, was designed in such a way. It made the experience of using a smartphone a joy — so much so that it absolutely took off around the globe, becoming a hit with everyday people. Before this revolution, smartphones were seen by lay-people as something reserved specially for the technologically-minded. The iPhone originally used an alphanumeric passcode to protect user data on the iPhone. However, Apple discovered a better way of keeping user data safe with Touch ID. Touch ID was not only far more secure than a pattern or PIN, but it also managed to take away the tedium of repeatedly entering a passcode every time you wanted to use your device. Touch ID was a more secure way of authentication that also made the task of unlocking your iPhone easier and even enjoyable. 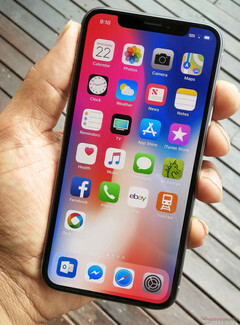 Not so with Face ID, the vaunted new technology Apple has built into the iPhone X, which is designed to supersede Touch ID. I’ve been using the iPhone X for the last week and can say that Face ID is not a user-centric technology. It has not made unlocking the device easier — in fact, it has actually made the process of unlocking the device harder. Apple, as we all know, is fond of ditching what it perceives to be legacy technology when it believes that it can be replaced with something demonstrably superior. Yet, other than switching to a full-screen design (which is undoubtedly both very functional and attractive to look at), there is no user experience-based argument for dropping Touch ID in favor of Face ID. Face ID does not work in landscape orientation. You must rotate your device into portrait mode as the camera system is optimized for this angle. Face ID needs to see your eyes, nose and mouth in order to work properly. While it works fine my my sunglasses, it won’t always work depending on the type and shape of sunglasses worn. Try to use Face ID in direct sunlight and you will blind the camera. It has failed on me multiple times when outside and defaulted to passcode entry. 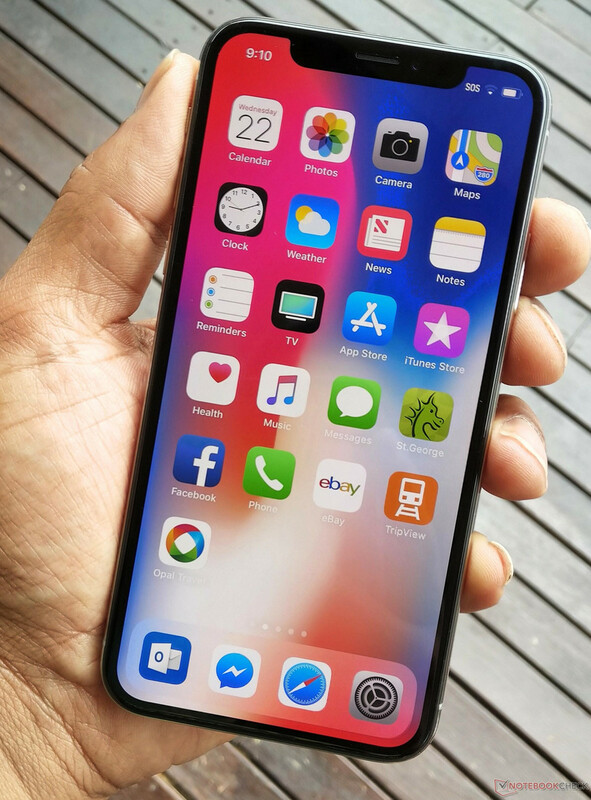 Ironically, because Face ID uses IR technology, it actually works more reliably in low light or in darkness. If you’re under 13 (and cashed up), Face ID will have trouble determining enough distinguish-able features and require you to use a passcode. Leave your iPhone X flat on a table, or try to discretely unlock your iPhone from under a table (as you once could easily with Touch ID) now requires you to pick up the device or move it under your face to unlock. Making a purchase from iTunes or the App Store now requires a double press of the right-hand side button before it will authenticate with Face ID. Use Apple Pay, and you now have to look at your device (instead of just reaching out to the POS terminal with your thumb on the Home button). While quick to recognize your Face ID (which is most of the time, but most certainly not all of the time), Touch ID 2 is faster. There is nothing natural about having to deliberately put your iPhone X in front of your face every time you want unlock it or authenticate a transaction. It might be technically more secure than the already robust Touch ID, but it still requires a less convenient, deliberate action on your part. Touch ID does not have a single one of the caveats listed above. As Apple would say, "it just works." Of course, it is still available as a feature on the iPhone 8, but that design is ancient by normal tech standards — even if it almost matches the iPhone X spec-for-spec. Face ID might be a state-of-the-art piece of biometric security tech, but a device shouldn’t force me to adapt to how it wants to work; it should adapt to how I want it to work. I turned Face ID off and reverted to a 4-digit passcode and it is a huge improvement in usability. Enough said.